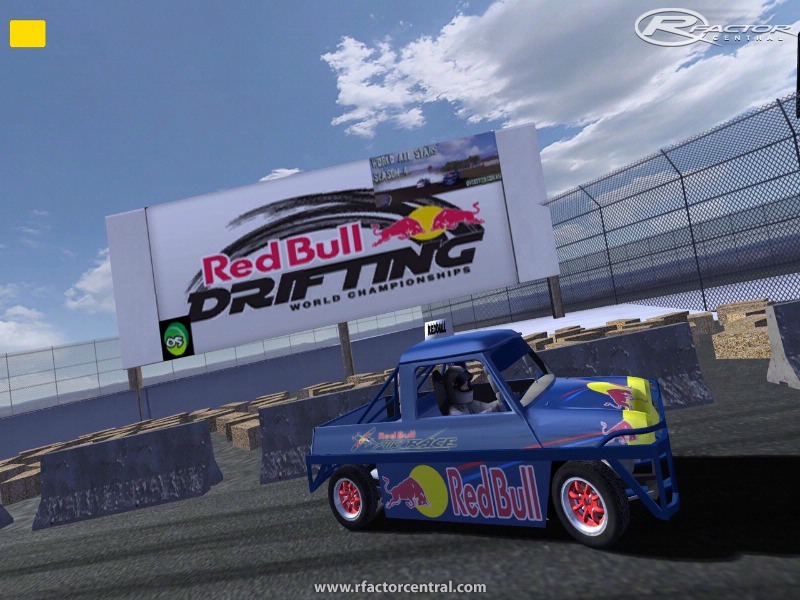 This track is ONLY avaliable to be hosted on rFc/Simraceway and eDrifting.net - http://www.edrifting.net, it may be hosted on other sites with permission granted from myself. There are currently no setups for RedBull World Drifting Championships 2008. Add a Setup. what should i do with the fille included in the rar?? @surfboyrio so you can go to hell with your one cent! goodbye and say hi to satan! thanks for uploading to rapidshare ADUBZ ! Thank you for the Mod. Ignore the idiots that complain about free stuff. Mediafire never sent the memo out to all americans explaining this. HTF are Americans supposed to know what web services your country blocks? You're retarded. Bringing in hate to Americans to a race forum, you should be banned.